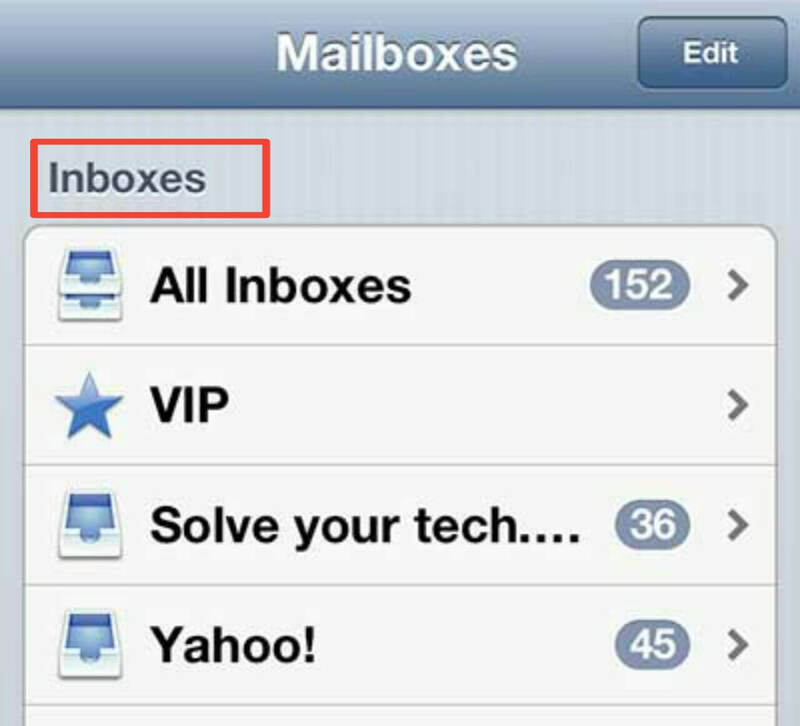 Hello friends, Today I will tell you a method on how to search email on iPhone quickly. You can search email on iPhone 6, 7, 8 and X. Sometimes, iPhone email search is not working. In that case, You can use this guide to search your Gmail or any email on your iPhone. You can search email on iPhone by following 5 simple steps. Users can search iPhone email on iOS 11 or any iOS. 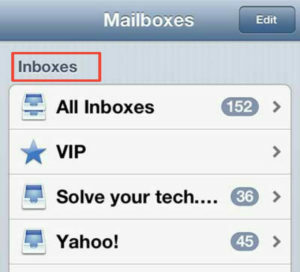 Most of the iPhone users claim that they get frustrated when they can’t search email on iPhone. Well, I can understand how frustrating it that when you are not getting the results of your hard work. However, to search email on iPhone, you only have to use some easy steps which I have been shared with you guys. I know you are excited and interested. So, let us check them out. To search email on iPhone, we are not going to use or install any additional third-party iOS app which can steal our data easily. Well, there is an inbuilt functionality to search email on iPhone. Though, we are going to use it because it’s straightforward and effortless to use. So, that is why we are not using an additional app instead it; we will use that inbuilt feature. Moreover, this inbuilt feature is available in iPhone’s mail app. If you were already known for this feature then its pretty cool. But, if not then you will now get to know the same in this article. Finding a search option for email search on iPhone is a hidden feature, technically. It is not easy to find and locate it but, it is not much tricky also. However, you might be searching for an option like search box to search email on iPhone but, unfortunately, you didn’t find such option on your iPhone. Moreover, if you are having combined emails on your iPhone, then it is found to be some difficult to search email on iPhone. Wait, you will get your solution here in this article. 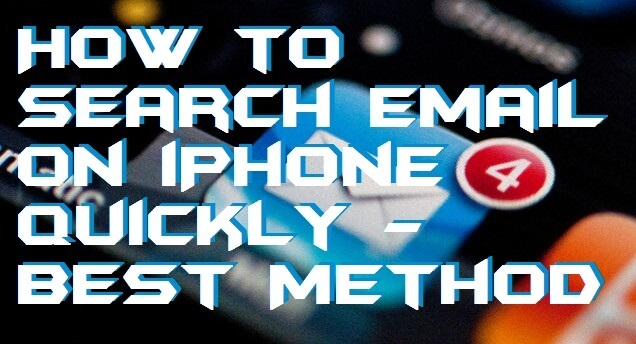 Go below for the step by step guide to search email on iPhone. Go to the mail icon on your iPhone smartphone. Now, choose your Inbox Folder. If you are having more than one email account logged in then click Combined Inbox. Now, slide your finger in the emails list and reveal the search box icon. At last, a search box will be appearing at the top. There enter your keyword and search for your email. That’s it. In this way, you can search for an email on your iPhone. You can also use the filter system to target the specific region. This was the straightforward and most accessible method to search email on iPhone. However, you can also use any third party iOS app to search an email on your iPhone smartphone. 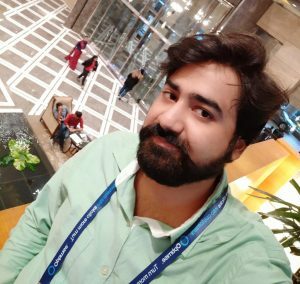 Users face difficulty in searching an email on their iPhone mobile phones, so that’s why I have shared this article with you guys. Make sure that you share this article with your friends also so that they will also be able to search an email on their iPhones easily.